Watch this music cartoon nursery rhyme for kids about Mango baby songs such as Baa Baa Black Sheep as sung and acted by Jack and Jill. 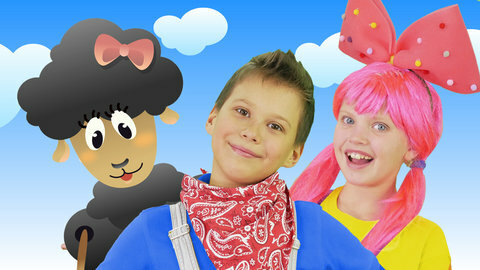 Jack and Jill enters the cartoon world to sing and dance with Baa Baa the black sheep and get some of its wool. Learn this nursery rhyme and learn to count from 1 to 3 in this video. Go to SeeZisKids.com to watch more nursery rhymes and music cartoons created by Jack and Jill.